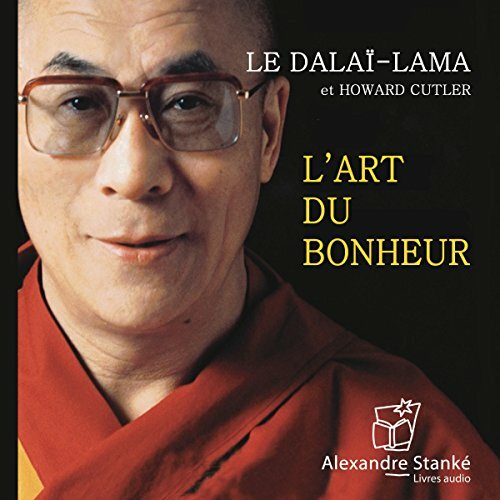 Voir les résultats écrits par "Howard Cutler"
Following on from the internationally best-selling The Art of Happiness, the Dalai Lama and Howard Cutler bring us the inspiring The Art of Happiness in a Troubled World. 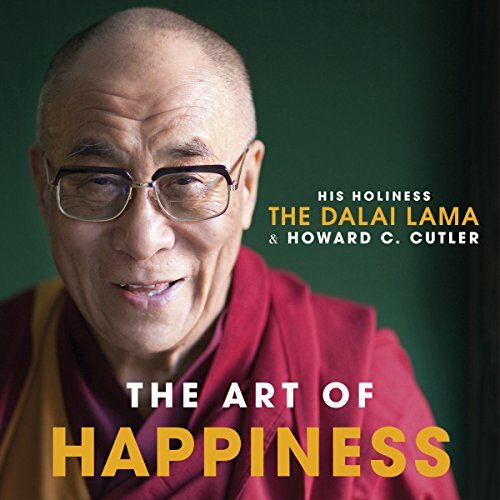 This inspirational audiobook brings the successful East-meets-West pairing together again to provide a practical application of Tibetan Buddhist spiritual values to the fast-paced, unpredictable, stressful and demanding world we all live in today. 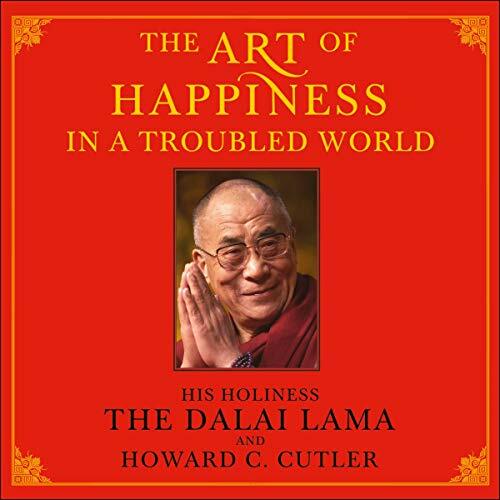 How can we expect to find happiness and meaning in our lives when the modern world seems like such a truly unhappy place? 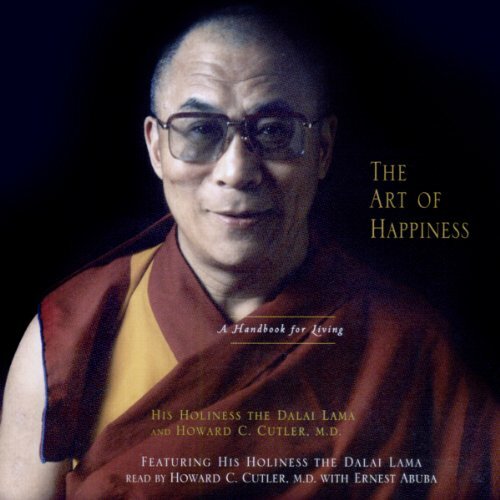 The Art of Happiness has become the classic guide to the Dalai Lama's enlightened approach to living. 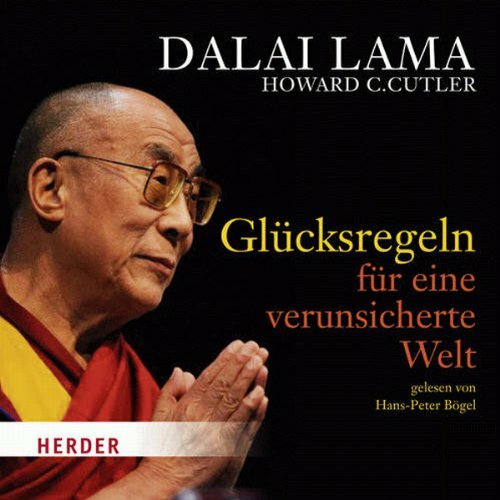 In this inspirational new volume, the unique collaboration between the Dalai Lama and the highly respected scholar Howard Cutler returns with a practical application of Tibetan Buddhist spiritual values to the stressful and demanding world we all live in today. 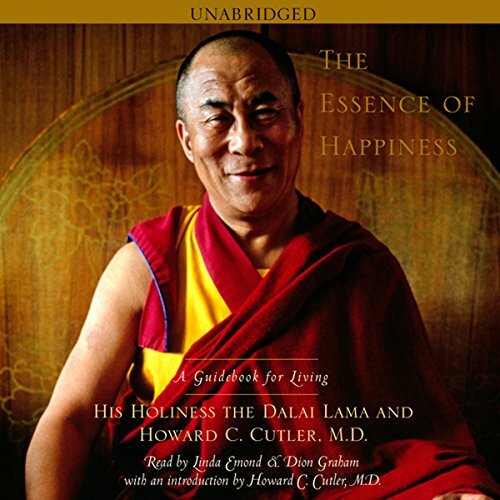 The Dalai Lama inspired millions around the world with his wisdom and compassion in The Art of Happiness. 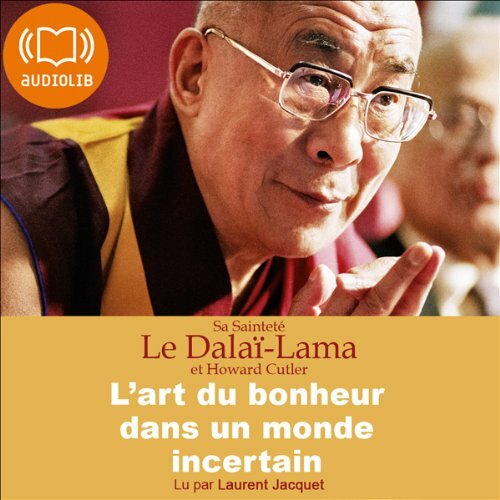 Now, in The Essence of Happiness, further moving insights from His Holiness are here. 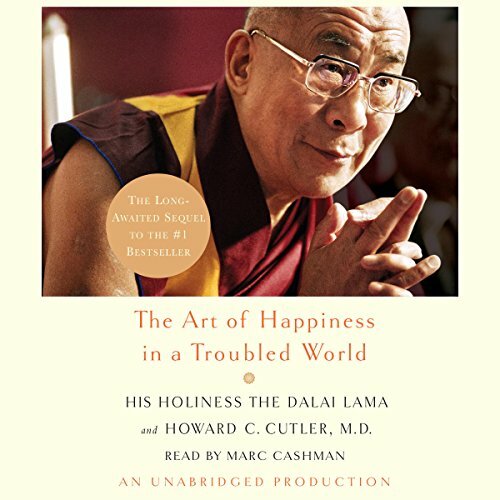 Offering sage advice on defeating day-to-day depression, anxiety, anger, jealousy, and other emotions that get in the way of true happiness, here are transforming reflections on how to overcome suffering and obstacles to create a fulfilled, joyous life. 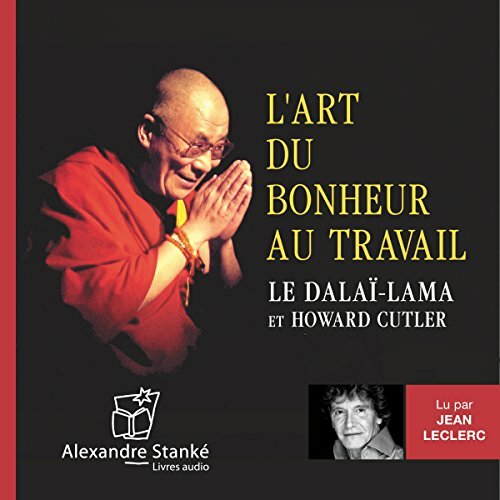 In this wise and practical book, the Dalai Lama shows us how to place our working lives into the context of our lives as a whole. 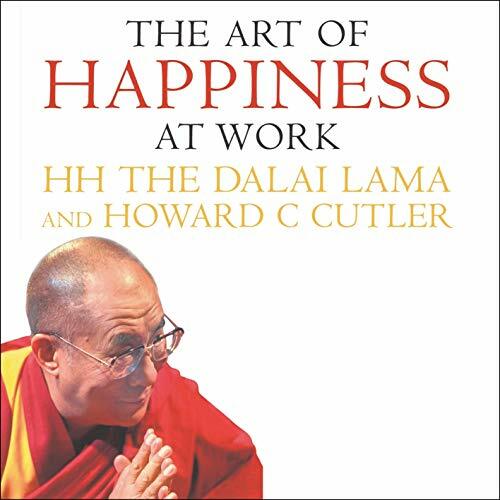 Rather than striving to find a role which suits us, we should allow our work to arise naturally from who we are - and what is most important to us. From here we reach a pathway that can lead us to true life fulfilment and purpose.